Iñigo Navarrete joined Alexander Hughes as Client Partner in 2014, bringing more than 15 years of experience in executive search. Iñigo specializes in a variety of industries including Financial Services, Telecom, Energy, Healthcare and Consumer Goods. 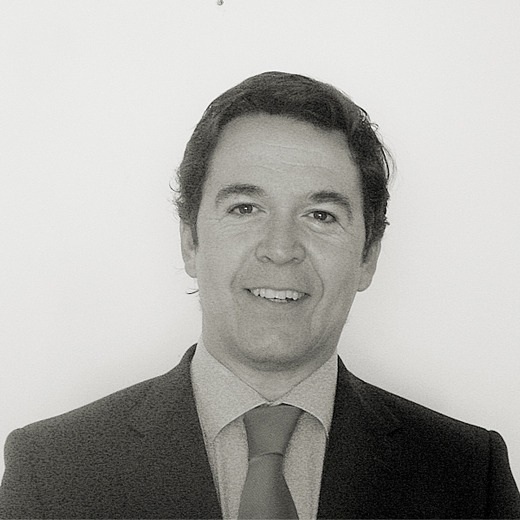 Between 2004 and 2014, Iñigo was a Manager at a tier one executive search firm, leading search and HR consultancy projects for leading companies in Financial Services, Telco and other industries. Prior to this, he served as Senior Consultant at a European search firm, where he developed business and led search projects for companies in the Technology, Telecommunications, Internet and Industrial sectors. Before this, he was Research Associate at a leading international search firm, working at executive and top executive level for Consumer Goods, Banking, Consulting and Manufacturing companies. Before his career in executive search, Iñigo began his career in 1996 as Labor Claims Manager with FREMAP, a Spanish Mutual Insurance Society, and was later promoted to Office Manager. Iñigo holds a Law Degree from University Complutense de Madrid and a Master’s Degree in Organizational and Human Resources Management from ESIC. He speaks Spanish and English.